The Iraqi Football Association are seeking talks with Argentine Gabriel Calderon to establish whether he is interested in managing the Lions. According to various reports, FA President, Abdul-Khaliq Masood, is arranging talks with candidates to succeed Radhi Sheniashil and Calderon is top of the list of managers the governing body want to speak to. The Argentinian has coached neighbours Saudi Arabia, Oman and Bahrain spending the majority of his coaching career in the Middle East. He was in charge of La Liga outfit Real Betis for around five months in 2014 but returned to the Gulf in the same year as head coach of Dubai’s Al-Wasl. 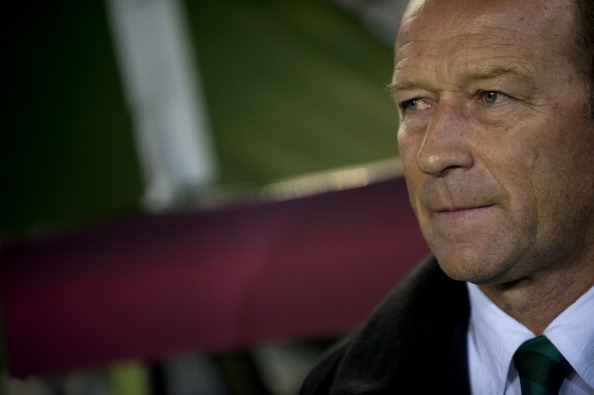 Calderon would be a hugely popular appointment within the FA with a number of members understood to favour a foreign appointment because of the lack of top-class Iraqi candidates. 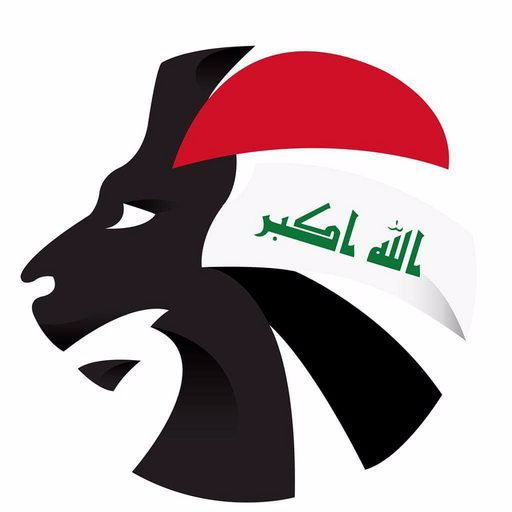 More to follow on @SoccerIraq. Iraq National Team Jako Shirts now available exclusively to Soccer Iraq!